Within the development sphere, there are different types of development and different ways to approach a project. For Monte Ritchey, urban development has been his space. 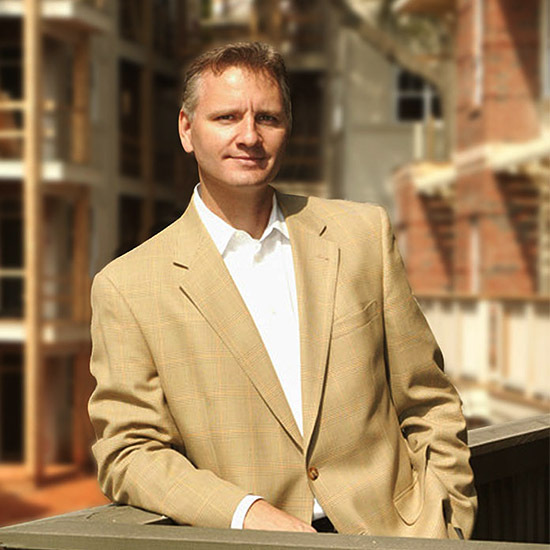 Ritchey has built a profile in the Charlotte market as the president of ACCESS Property Management, partner at Legacy Real Estate Advisors, and the president and founder of The Conformity Corporation. Before getting into development, Ritchey was a value-add contractor. But before too long, he said, you start thinking harder about using your grey matter rather than your back. “I think it was a five-pound sledgehammer that was the wake-up call for me. We started looking for more opportunities that were a bit more cerebral,” he said. The group relocated three homes and a quadruplex. Ritchey said that it was still a small project, but it was more academic than physical. And with their first step in the development realm, the group moved on to another development. The only way to develop credentials was to develop projects. And their next development was The Williamson, a mixed use venture in Elizabeth at the corner of Clarice and 7th streets. That was in 1998. 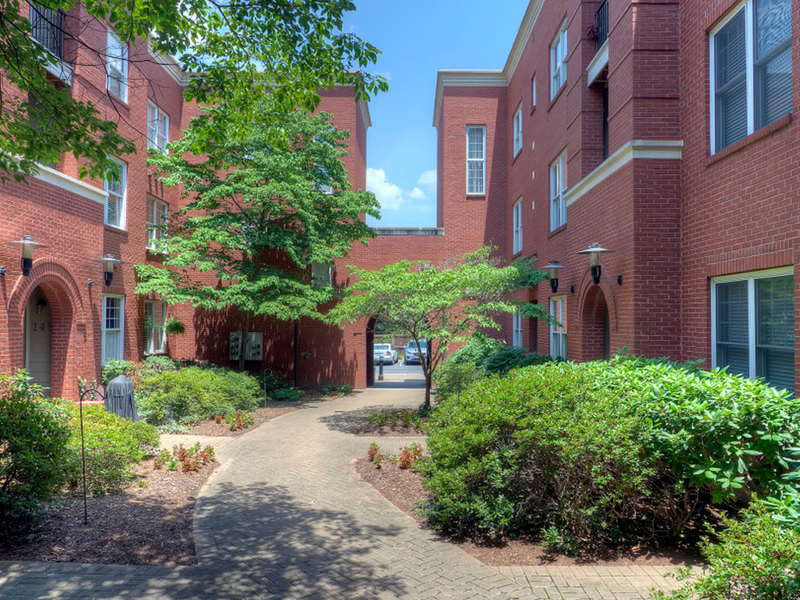 At the time, The Williamson was one of only three integrated mixed-use developments in Charlotte. “It’s more impressive looking back on it. It wasn’t until we developed Southborough that I was convinced we knew how to develop real estate,” he said. Southborough is the development in Dilworth that includes the Lowe’s on South Boulevard. “It’s large format retail that is integrated directly with housing and other mixes of uses, retail and office specifically. The housing is applied directly to the big box,” said Ritchey. The development was over 11 acres of land, including historic land, and 114,000 square-feet of housing plus restaurants and office space. “Unfortunately that project was caught during the downturn,” he said. 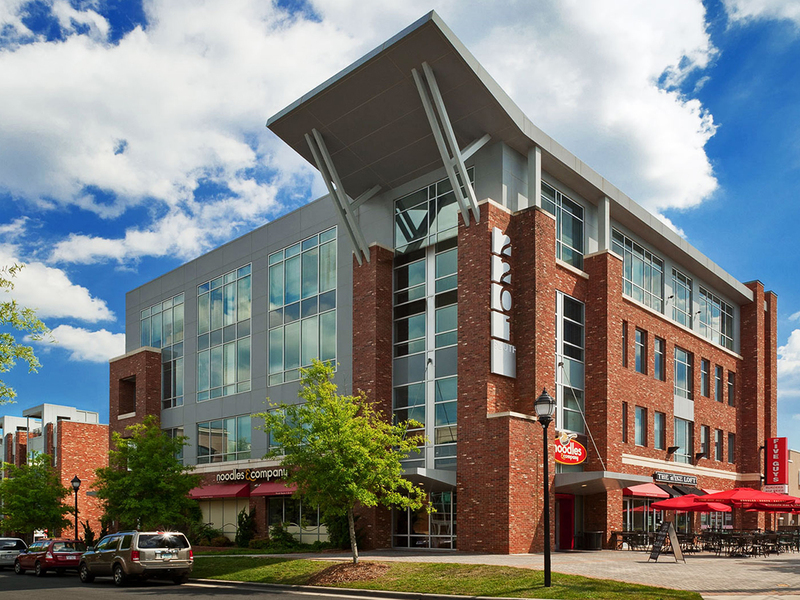 The restaurants and office space were delivered in early 2008, and housing was open in 2009. Fortunately, the group partnered with Lowe’s on the project. “That was a blessing to say the least,” Ritchey said. For those wanting to get into the business, Ritchey cautions to not get ahead of yourself. “If you’re going to come in by way of brokerage, you should be prepared to go a year or two without eating. You need to be prepared to not hang out at your desk for a year or two, but to really throw yourself into it for the first one or two years if you expect to get the same networking traction that you need to move forward from there,” he said. The Conformity Corporation’s next big venture is the Brooklyn project, a 17-acre spread over two sites in Second Ward. “There’s history there, there are issues involving race and Charlotte’s conversation around race and socioeconomic mobility, along with a $750 million real estate opportunity. The chance to work on some of the soft elements that I think we’re pretty skilled at while becoming part of such a huge process seemed like a natural fit,” he said. The group will be working on the Brooklyn project for the next 10 to 15 years.